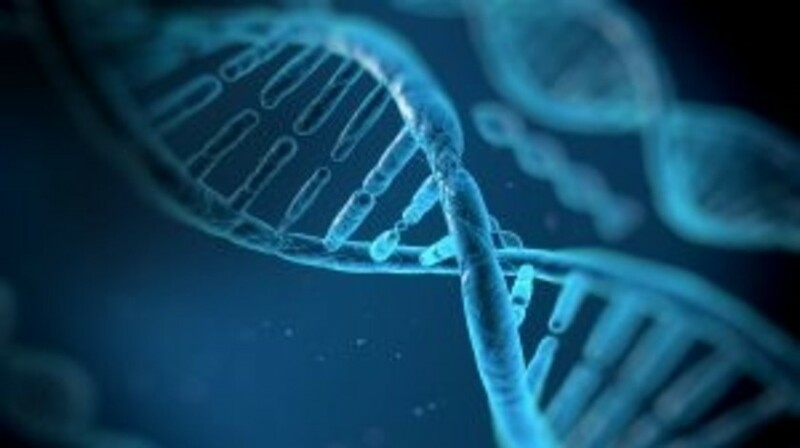 Researchers at the Wellcome Sanger Institute (London, UK) have discovered a genetic mutation that distinguishes between benign osteoblastoma tumors and aggressive osteosarcoma tumors. This could offer faster diagnosis and earlier treatment for patients with the disease. Recently published in Nature Communications, the investigators conducted whole genome and whole transcriptome sequencing on five osteoblastoma tumors and one osteoid osteoma tumor. This highlighted a mutation that affects the transcription factor, FOS, which is a hallmark mutation of osteoblastoma. To explore whether their result could be useful as diagnostic markers for osteoblastoma, scientists examined the whole genome sequences of 55 osteosarcoma cases, and found none of the samples harbored mutations in FOS or FOSB. When the team analyzed over 2500 non-osteoblastoma tumors, they again did not find similar mutations, meaning the FOS and FOSB mutations are specific to osteoblastoma.